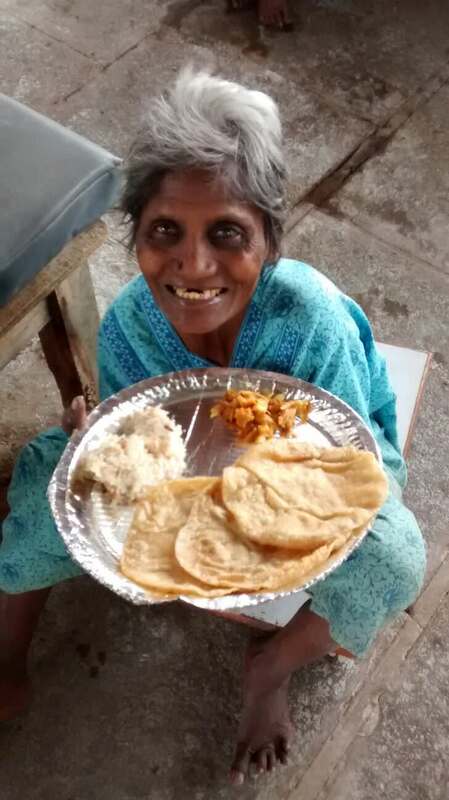 Help feed The Hungry, elderly homeless. 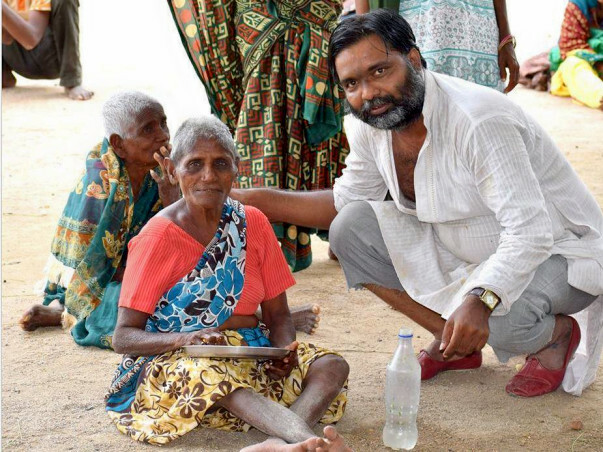 Good Samaritans India rescues abandoned elderly, sick and dying destitute, provide medical attention if necessary and give them shelter in our 3 shelter-homes at Alwal, Warangal and Aler. 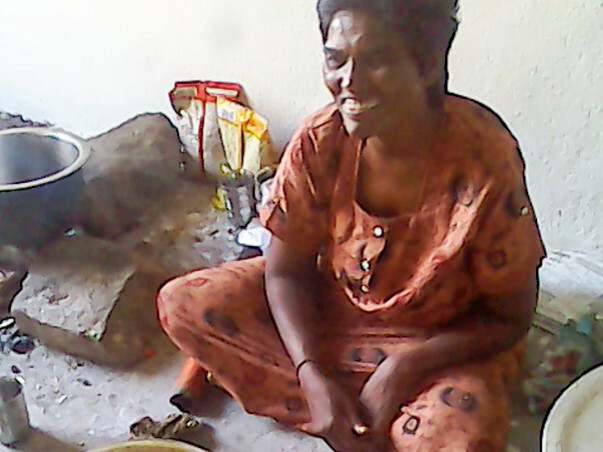 The number of destitute at our shelter-homes is 150+. 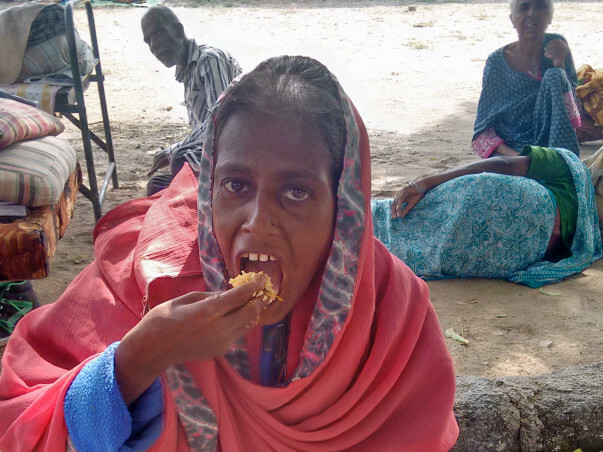 Feeding such a number is a challenge but we are able to manage it with the help of kind donors and supporters. To help us feed our residents do give generously. 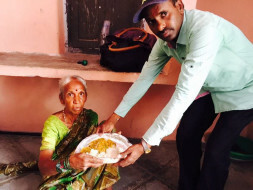 With the help of this fund we could feed the homeless elderly abandoned Women for one month with three time a day food. Nutritious enough for them and for all the women 20 women at PAnah Branch of Good Samaritans India situated at Alair of Bhuvangiri Dist. Our heartfelt thanks to all the people who contributed for them and helped them with nutritious food for a period of one month. God Bless you all abundantly ! On the occasion of my son Reyaansh's birthday, i want to contribute to your cause George Sir.